Do You Have Dirty BMW Fuel Injectors? Are you experiencing dirty fuel injectors with your BMW? Would know if the injectors are just dirty and need cleaning or if they need replacing? Let’s discuss common fuel injector problems, cleaning or replacing the injectors. 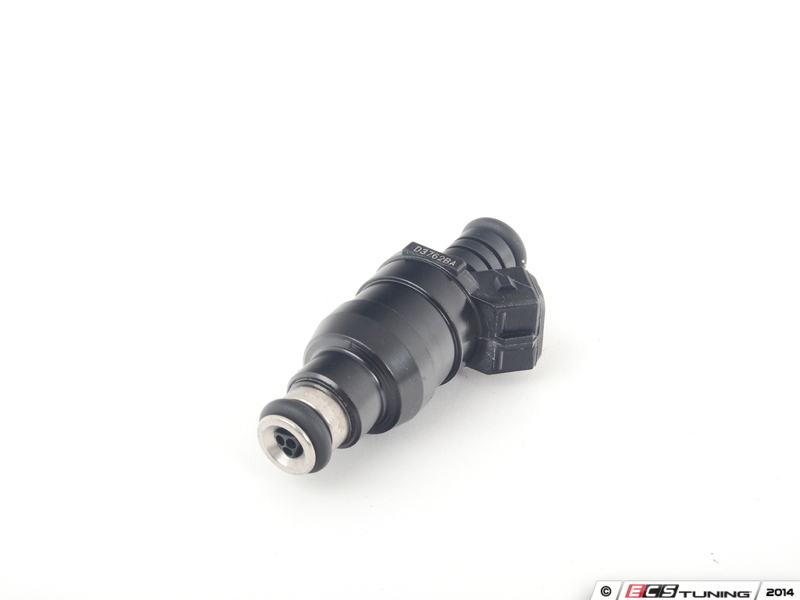 Dirty clogged injectors will cause issues with starting and a decrease in performance. Leaking injectors will cause odor in the vehicle as well as poor performance. Should you be experiencing any of those issues with your BMW come by BMW Repair in Roseville, and have diagnostic testing to make sure exactly what the actual issue is. Then you can repair it before further damage happens. It can be hard to know if the injectors just need cleaning or replacing. However, if you are experiencing low performance, low RPMs, rough idling, or stuttering when taking off or going up a hill; chances are you need to clean your fuel injectors. There are many good injector cleaners sold in the auto parts store which will work if you have caught it early. If on the other hand, a treatment or two of injector cleaner does not work then do come visit BMW Repair Shop Roseville. They can use stronger cleaners as well as tools to help clean the clogged or dirty injector. After which, you should use an injection cleaner from the auto parts store after so many miles. Read the directions to determine how often you need to add a bottle to a tank of gas. You definitely want to come by Roseville BMW Service for any of the above-listed issues as they can cause serious damage to the engine. Remember that dirty, clogged, or leaking injectors can lead to very serious engine issues so you need to take care of them as soon as possible. Issues with the performance which causes low gas mileage, pinging, or knocking could be from dirty injectors so before you jump to the thought of just replacing the injectors, try 1 to 2 bottles of injector cleaner from the auto store. If the cleaner does not work then you need to bring it to the Roseville BMW Service and have a diagnostic testing done. The technician can then help you get the correct injectors and put them in properly.